Great thanks what kind of brace do you use? www I USED TO BE VERY INDECISIVE BUT I`M NOT TO SURE NOW!!!!!!!!!!!!!!! daleroberts wrote: Great thanks what kind of brace do you use? If anybody needs inspiration, check out this documentary by Red Bull TV on Lindsey Vonn's recovery from a very severe knee injury! To come back from such a severe injury and win more World Cup races was an extraordinary achievement. It's been a bit of a slog but hopefully I can get s few hours in each day. Fingers crossed. My son skied last year with a donjoy brace following a knee injury. He had a bad ACL injury however skied all week on all levels including blacks. He's now had his ACL replaced with a hamstring graft and going forward will always wear a brace to ski. 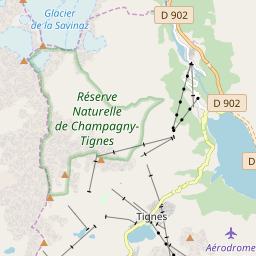 Ski Hire Shops in Hintertux, Tignes, Tignes Le Lac, Tignes Les Boisses, Tignes Les Brévières and Tignes Val Claret. 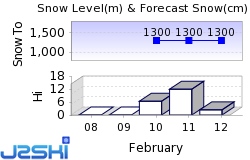 At least 24 Austrian Ski Resorts, including Bad Gastein, Kitzbühel, Obergurgl-Hochgurgl, Obertauern, Saalbach Hinterglemm, St. Anton am Arlberg and Sölden are reported to be open.